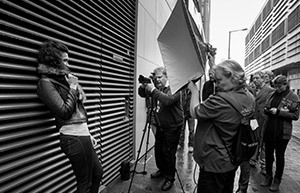 Join The Societies of Photographers today! We would like to extend an invitation for you to consider joining The Societies of Photographers. The Societies of Photographers has continued to develop new benefits that will help you with your photography and business. The online forum continues to be the corner-stone for advice on equipment, photographic techniques and business suggestions. We also host a range of weekly, monthly and annual photographic competitions. When there is such a choice of representative membership organisations, forums, web listings and advice out there it is easy to get perplexed. Built on 25 years of experience and with a combined membership of over 7,500 worldwide members, our organisation offers a complete package that will give you a return for a very reasonable investment.